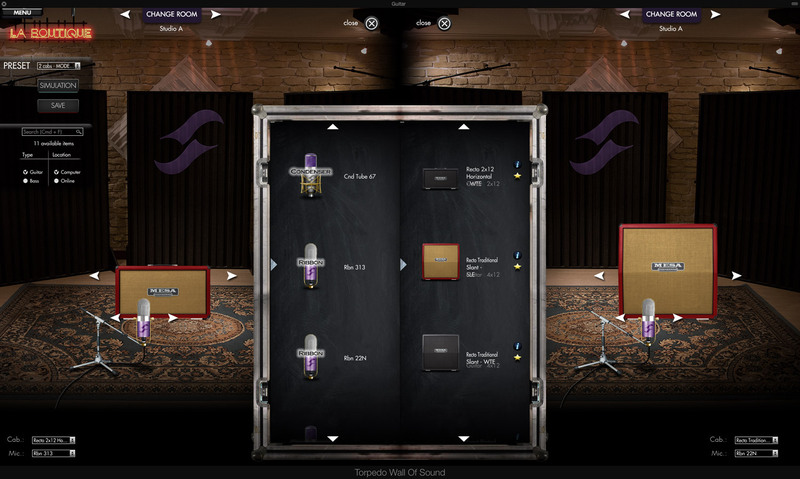 Two notes is a leader of Impulse Response technology and their proprietary convolution approach delivers premium quality captures for live and studio applications that are as good as the products being captured. 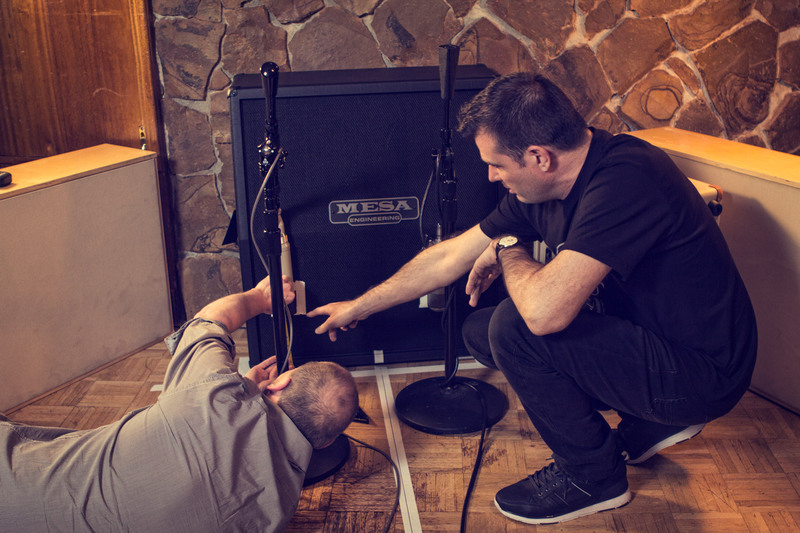 Two notes founder and CEO, Guillaume Pille, is a longtime Mesa fan, owner and user and was excited to work with Mesa on an Official IR Cab Pack for Two notes software and hardware products like Wall of Sound and Torpedo Live and Torpedo C.A.B. Handling the all-important Capture Master duties on such an important product and process was an easy decision for Mesa. 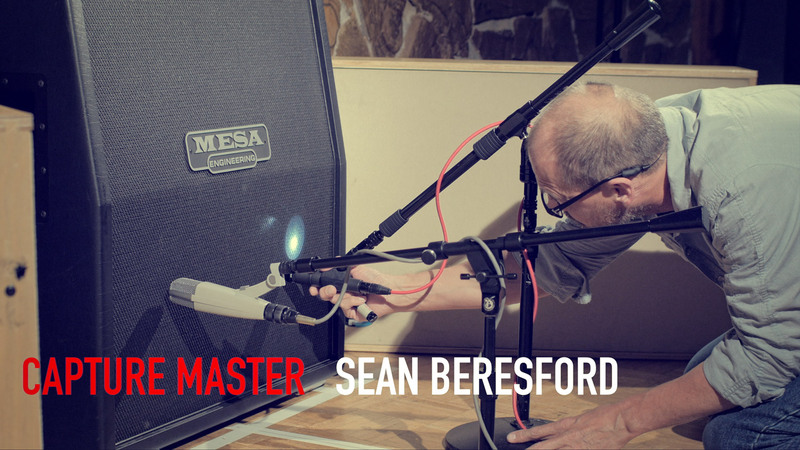 Sean Beresford handled MESA/Boogie Artist Relations for a decade between 1990-2000 before becoming a highly respected engineer in the San Francisco Bay Area. 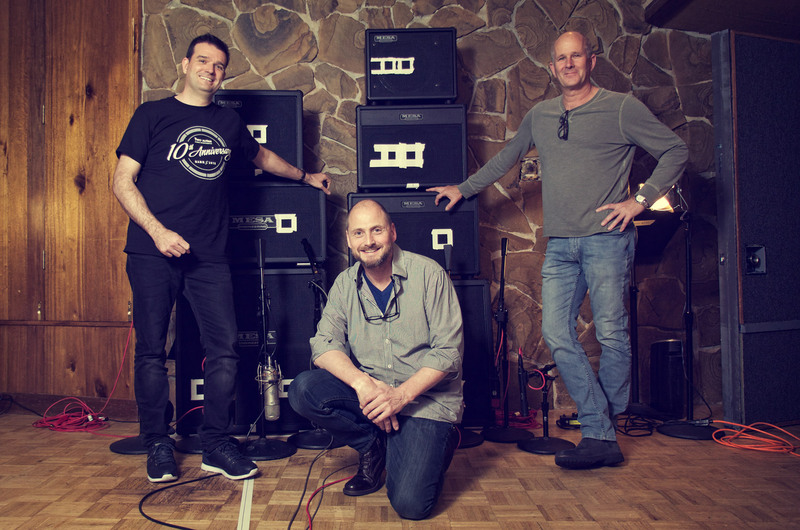 Sean’s early touring tech experience with high level artists like Mark King of Level 42 and Vernon Reid of Living Colour combined perfectly with his deep knowledge of Mesa products & Tones and his passion for audio engineering made him the perfect choice for the meticulous task of such important captures. 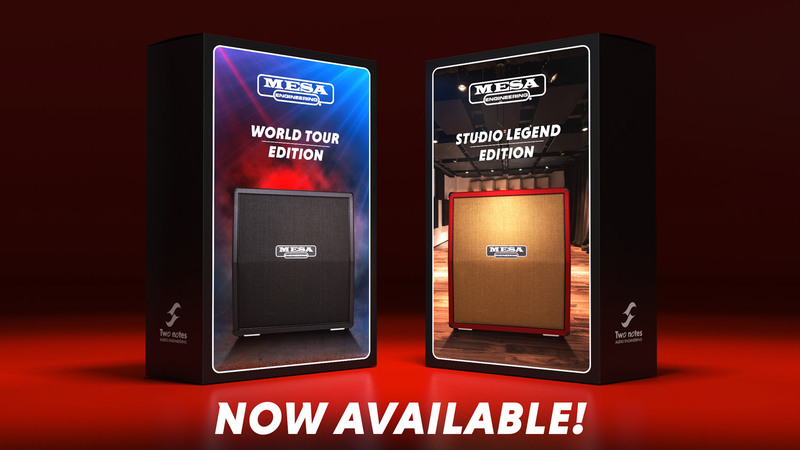 The MESA Cab packs have been divided into two categories and applications - the World Tour Edition and the Studio Legends Edition. 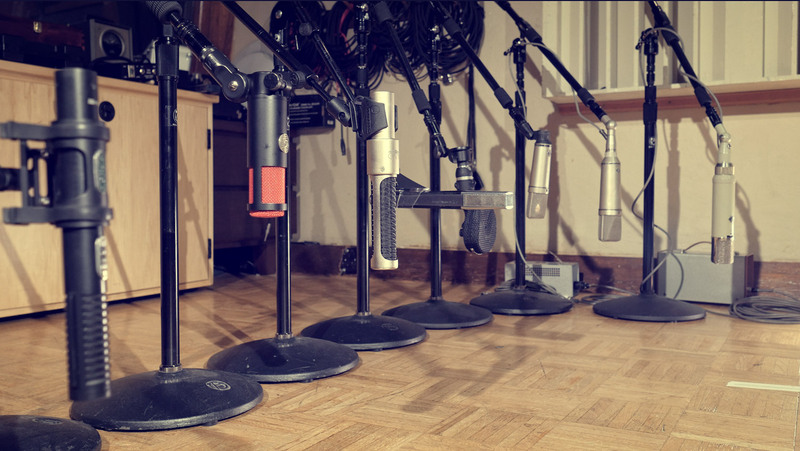 The same seven cabinets are used in each pack while different mics were used in each pack that reflect live and studio applications. 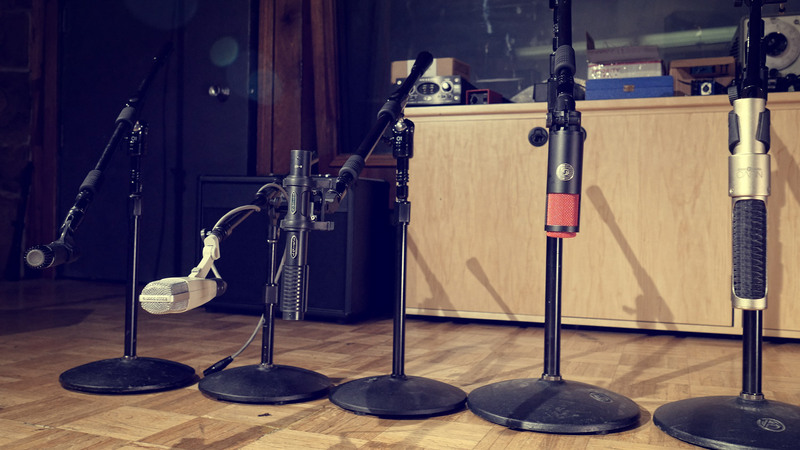 The Studio Legends Edition cab pack features some of the most renowned microphones for guitar and otherwise, including sought-after dynamic, condenser and ribbon microphones responsible for some of the greatest recorded guitar tones in history. 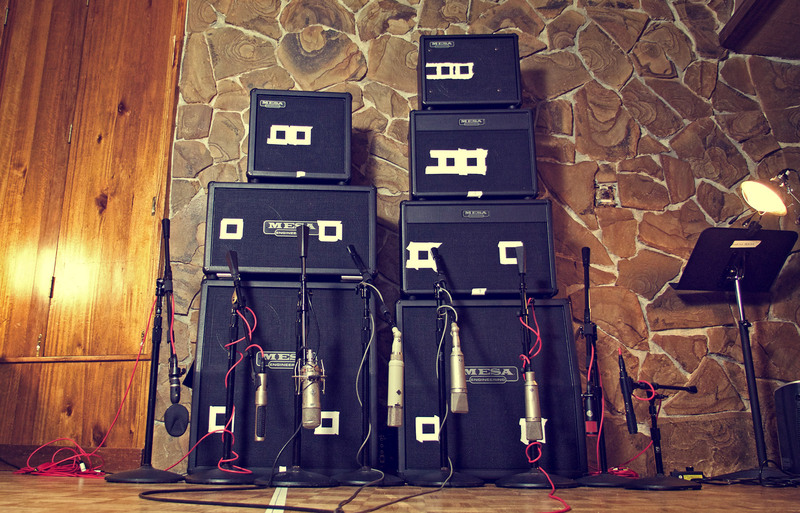 Both cab packs reflect the absolute best Impulse Response representations for Mesa cabinets you can get, from the company that brings you unparalleled excellence in speaker cabinet design, manufacturing and Tone.